Director Jason Reitman is no stranger to obtaining a few awards from his varied career, with films like Juno and Up in the Air under his belt, you would be forgiven for thinking that he could put himself on autopilot – however his latest offering Labor Day stays well clear of such drama. Starring Kate Winslet and Josh Brolin, the film stays on the right side of touching without feeling overly sentimental and cheesy. But is it worth a watch? 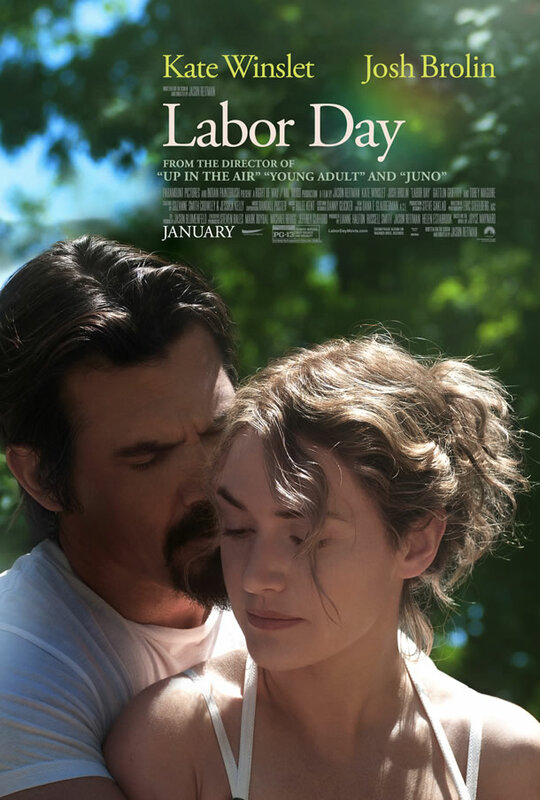 Following the story of Adele (Winslet) and her son Henry (Gattlin Griffith) as they comes to terms with repairing their lives after an unsuccessful marriage, Labor Day leaves the story and plot of Joyce Maynard’s hugely popular novel to the audience, who piece things together themselves, culminating in a pleasing if slightly clumsy final act. Josh Brolin stars as Frank Chambers, an escaped murderer looking for somewhere to lay low whilst the police continue searching for him. Brolin is a master of playing the bad guy gone good and his performance here is no exception to that rule. His convict-like scowls are brilliantly juxtaposed with scenes involving him cooking and baking, leaving the viewer slightly perplexed by his real intentions – at the start that is anyway. As the story takes place over a weekend, the film does feel a little drawn out in places but this adds to its simplistic charm, with the characters and their sublime acting doing most of the work. Winslet is excellent as Adele, a woman so heartbroken and terrified by the painful effects of love she no longer leaves the house. Her fragility is exceptionally intense; her hands and facial expressions talk more than words ever could and this is a theme throughout the film. I wouldn’t be surprised if Winslet is nominated for an Oscar at next year’s awards. 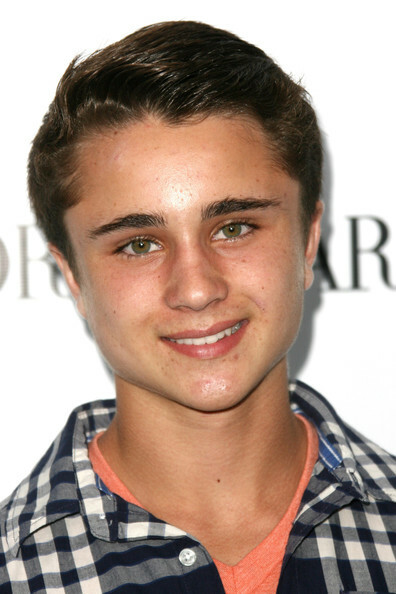 However, by far the standout is Gattlin Griffith’s performance as young Henry. Here is a boy who would do anything for his mother. His transition from moody teenager to vulnerable young adult is beautiful to watch and again, his facial expressions speak volumes. As the police close in on Frank’s location and Adele and Henry’s behaviour becomes ever more suspicious, Labor Day becomes increasingly intense in a ‘will they won’t they’ kind of way. As much as the film drives home the simplicity of its intentions, you can’t helped but get sucked into their predicament and this, along with the acting, is where it stuns most. Unfortunately, the simple nature of the directing and cinematography leaves a lot of room for other areas to fill, and this doesn’t quite happen. The score is mind-numbingly dull which is a true shame. Rolfe Kent has created some stunning pieces of music for films across the decades including his Golden Globe nominated work on Sideways, not forgetting the excellent score in The Wedding Crashers. Despite some lift in the latter half of the picture, it remains a relatively music-free affair. Tobey Maguire’s narration is also a little dull. Those of you familiar with the Spider-Man trilogy will know how irritating Maguire’s voice can be, and unfortunately it’s the case here too. Overall though, Labor Day fills the void in between the magic of the Christmas blockbuster and the frantic summer season which is approaching thick and fast. Filled with some fine performances from the three lead actors and a story which really makes you believe in second chances, it’s an utterly compelling and emotional spring flick. Only the poor score and uninspiring cinematography lets it down. Overall: The only film with a step-by-step guide to pie baking!